In the early days of warfare, the sword was a weapon, designed for offense and nothing more. 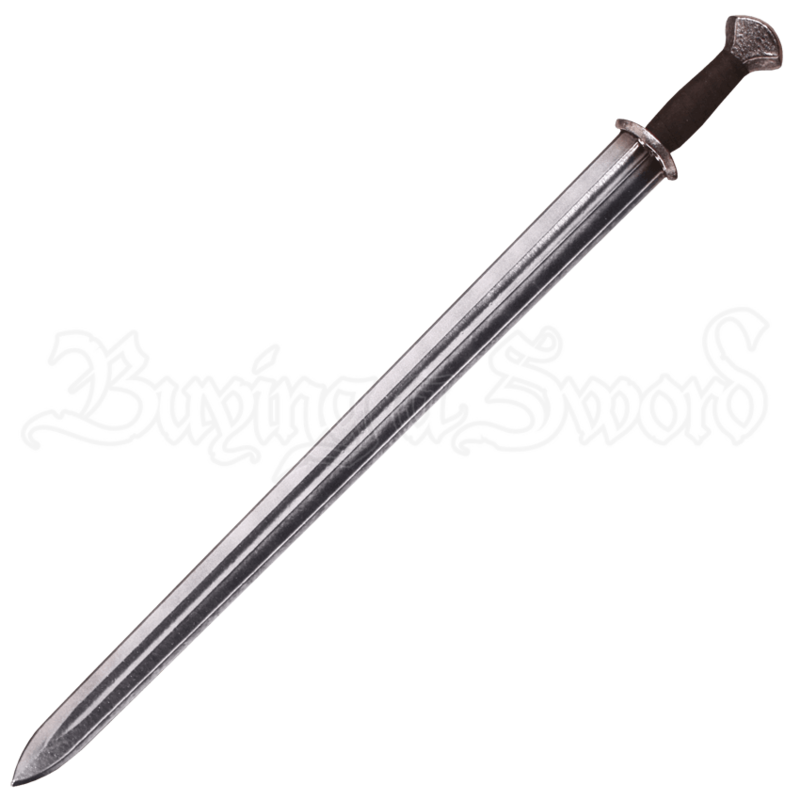 The Celtic LARP Sword draws on the style of the Celt, creating an effective blade that lends itself well to attacking and defeating ones enemies. The sword has a streamlined design with a straight-edged, gently tapered blade that looks effective for both cutting and thrusting. The hilt features a small guard that curves into the hilt, as well as a scent-stopper pommel at the tip. The weapon lends a sense of realism to any training event or LARP battle, while its construction from multi-density foam around a flexible carbon-fiber core makes this Celtic LARP Sword a safe and effective weapon for any warrior to own and wield.